No Shave November or No Women November? The gender wage gap is alive and raging here at Southern Nazarene University (SNU). A friendly No Shave November competition has turned into the full oppression of women– men can enter the contest to win up to $50 for “Burliest Beard,” yet women can only enter into the “Hairiest Legs” category and win a maximum amount of $25. The gender wage gap is real, and we must stop the oppression before the oppression stops us. According to the Bureau of Labor Statistics, in 2016, women made around 82 cents to every man’s dollar. With women only being able to win 50% of what a man could during No Shave November, it is evident that SNU needs to make massive changes to this important competition, possibly even making a competition solely for women in order to balance male privilege. I spoke with Jenna Smith, a junior mass communications major at SNU, who said that she did feel oppressed by No Shave November, saying, “Yes, this competition is oppressive. Do you think if I could grow a beard, I absolutely would?” The reality is, women struggle to grow beards. By creating a competition that focuses solely on beard-growing, we exclude a massive population of people entirely. 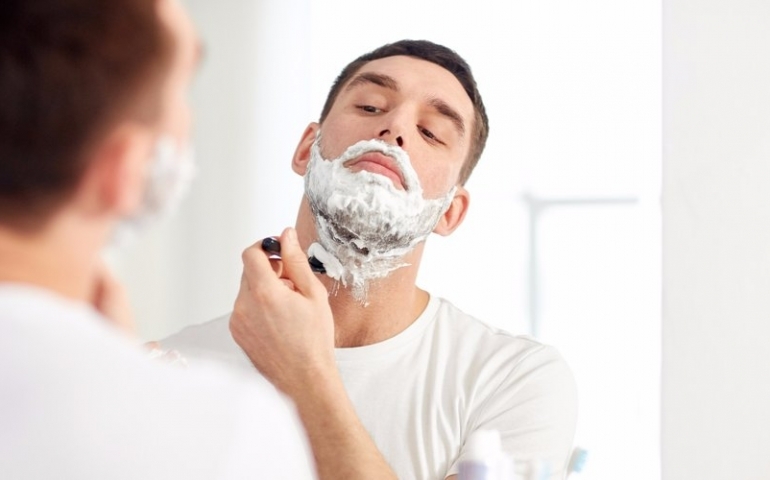 Smith suggested a way to better include women in No Shave November, explaining that there could be a uni-brow competition, armpit hair competition, or a head-shaving competition, the women automatically getting $100 if they shave their head. Yet women are expected to shave their legs and armpits and pluck their eyebrows because women’s hair is seen as inherently gross. We should be giving women the same privilege as men if we truly believe in equality. “Let’s just throw the whole thing away,” Seymour exclaimed. “We should just give every female money because it’s hard being a female.” Indeed, when women are still struggling to receive equal pay and equal prize money in today’s modern society, it can be argued that it is difficult being female. In fact, the hardest thing women will ever go through is being female. Men might have No Shave November, but what do women have? Clean-shaven bodies due to systematic oppression. No Shave November is an exclusive competition that works to thwart equality. If women cannot be given the same privileges as men, being paid equally if not more than men in this competition, then we are letting the oppression beat us. Women, will you continue to be beaten by oppression? It’s time to fight back.